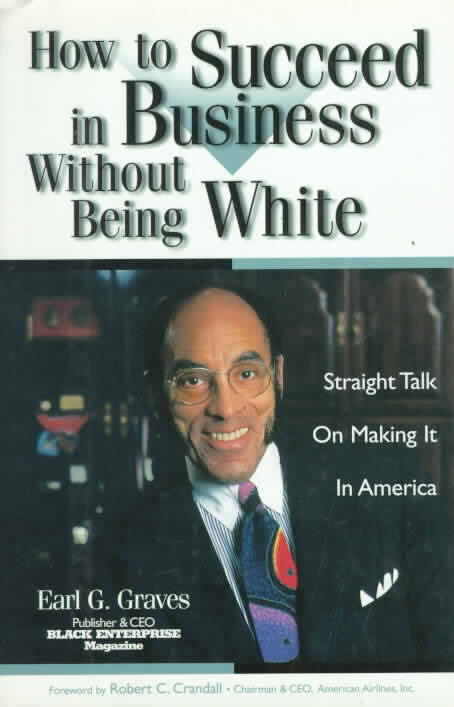 “How to Succeed in Business Without Being White” is a classic read for black entrepreneurs as well as those looking to advance in their professions written by Black Enterprise founder, publisher, and CEO Earl G. Graves. 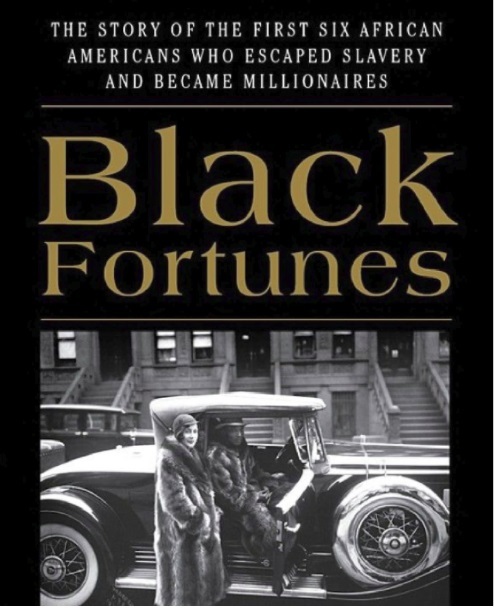 When the book was released in April 1997, it was described by John H. Johnson the publisher of Ebony magazine as not only offering “proof positive that the American dream is attainable by black Americans, it provides the tried and true strategies and tactics necessary to make that dream a reality in your lifetime.” Over 21 years later, Graves’ business bool remains eye-opening and relevant. In the 1920’s in the black community of Tulsa, Oklahoma hundreds of black-owned businesses thrived; a wealth class of African Americans emerged. 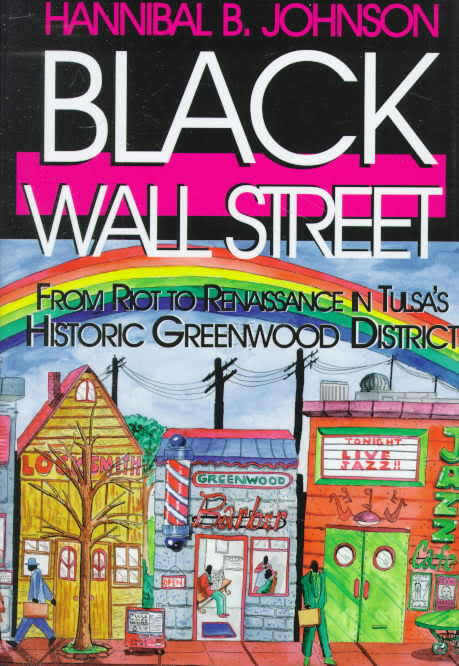 Known as “Black Wall Street” the books provides insight into how this community was destroyed by racism, greed, and hatred–and how many have fought to create a new Black Wall Street renaissance in Tulsa, an effort that continues today. 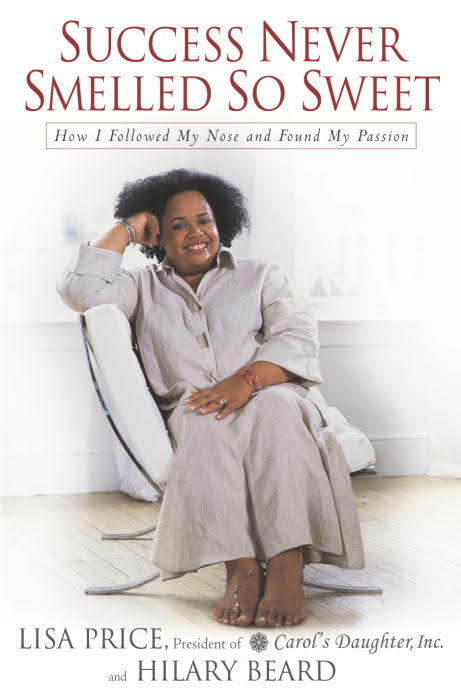 A must-read for any black business person. 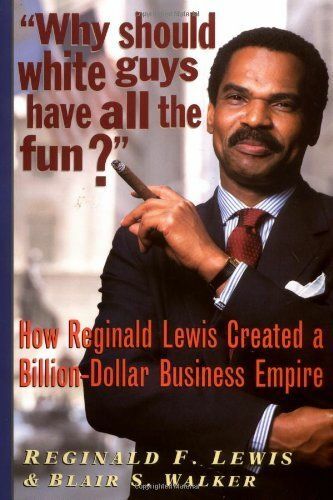 Reginald F. Lewis’ first successful venture was his $22.5 million-leveraged buyout of McCall Pattern Co., where he sold it for $65 million in 1987, and made an astounding 90 to 1 return on his original investment. 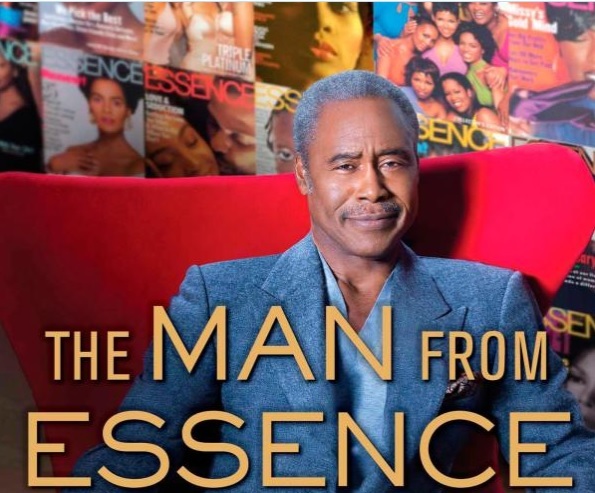 He re-branded the corporation as TLC Beatrice International Inc. As the CEO and chairman, Lewis increased the company’s worth in rapid time,an with revenues of $1.5 billion, TLC Beatrice made it to the Fortune 500. It was also the first company on the Black Enterprise List of Top 100 African-American owned businesses. This book written by Lewis details how all of this happened and will inspire many bosses for generations to come. A.G. Gaston was the grandson of slaves and was born penniless. At his death, he was worth more than $130 million and helmed several businesses. This is the story of his life through the eyes of his niece and grandniece. Gaston was determined to make a difference for African Americans during the time of slavery. When he passed away in 1996, he was one of the richest men in America. 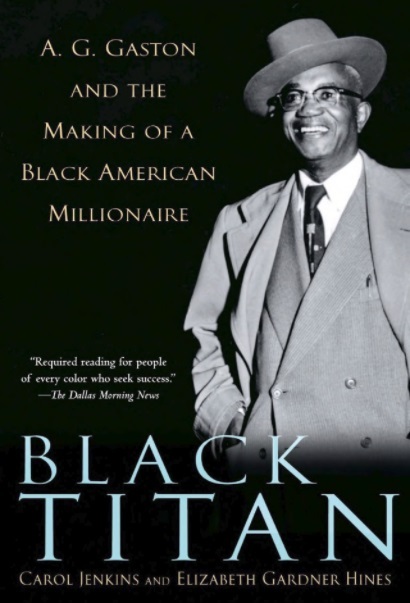 Black Titan written by Carol Jenkins and Elizabeth Gardner Hines is the story of a man who changed the future for all black businesspeople in our country.